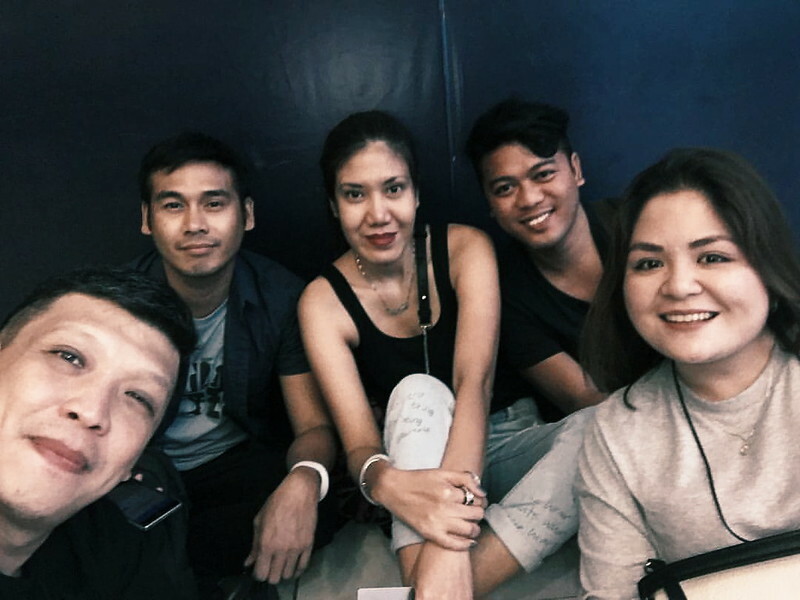 ruthdelacruz | Travel and Lifestyle Blog : The Rock and Roll Life + I Got Chainsmoked! The Rock and Roll Life + I Got Chainsmoked! Life is ... attending two amazing concerts on two consecutive days nights! Have I mentioned that the first night involved 6 international acts? One of the most awesome Thursday and Friday nights of my life! 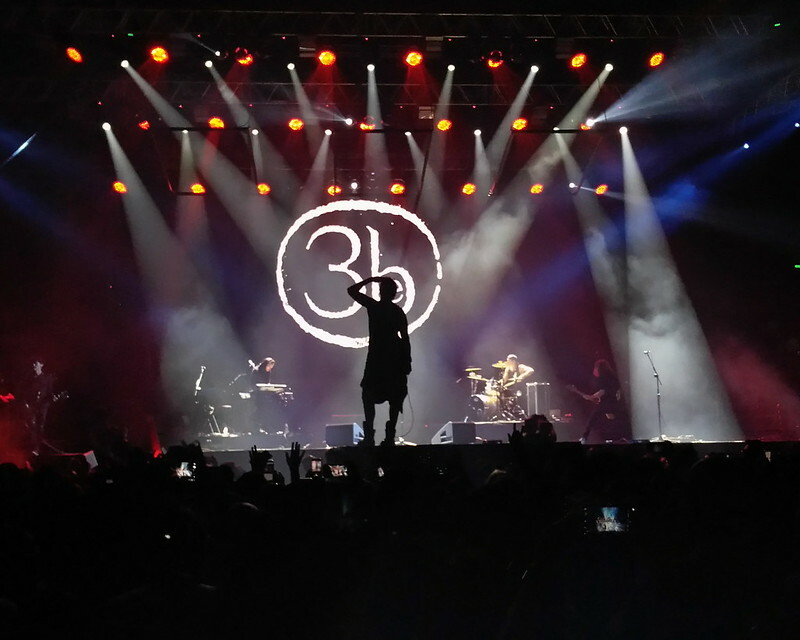 The highlights - Third Eye Blind and The Chainsmokers! 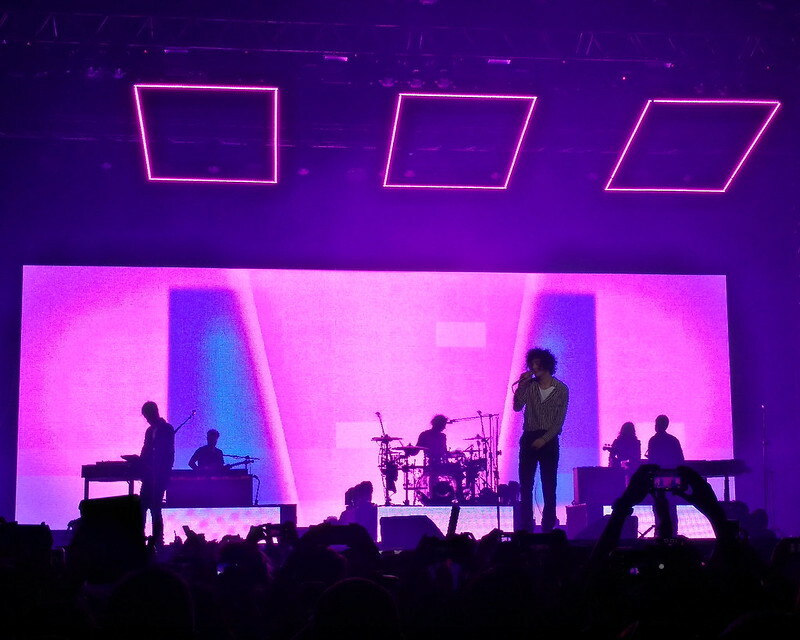 In the Mix Concert is one music festival that brought together international acts - The 1975, Third Eye Blind, Panic! At the Disco, James Bay, Elle King, and Twin Pines. I went there for The Third Eye Blind, but I got home an instant fan of The 1975 and Panic! At the Disco! They are such great performers! 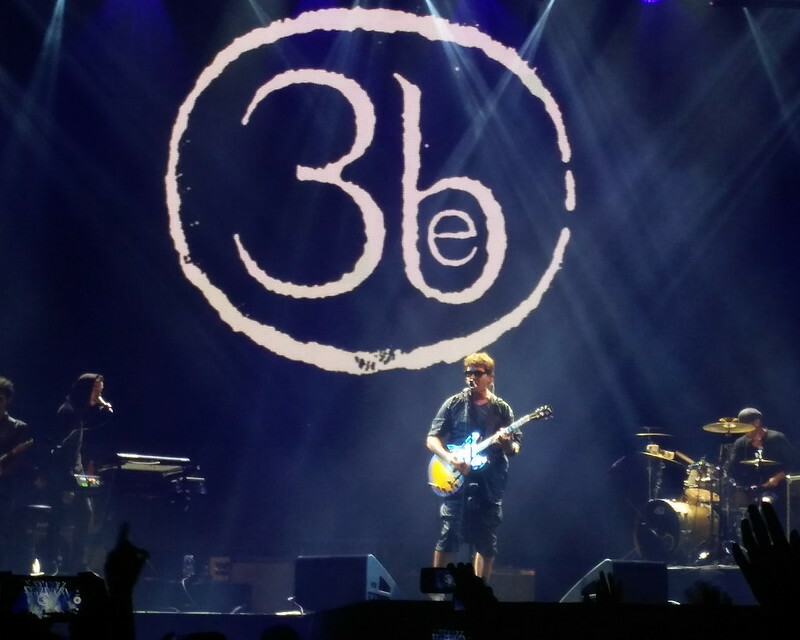 It was surreal standing in a moshpit area, listening to Third Eye Blind perform the songs that you only got to listen to in a cassette player when you were growing up (influenced by my sister). I wish they got a little more playful with their performance but they are releasing a new album. Who is excited for that? 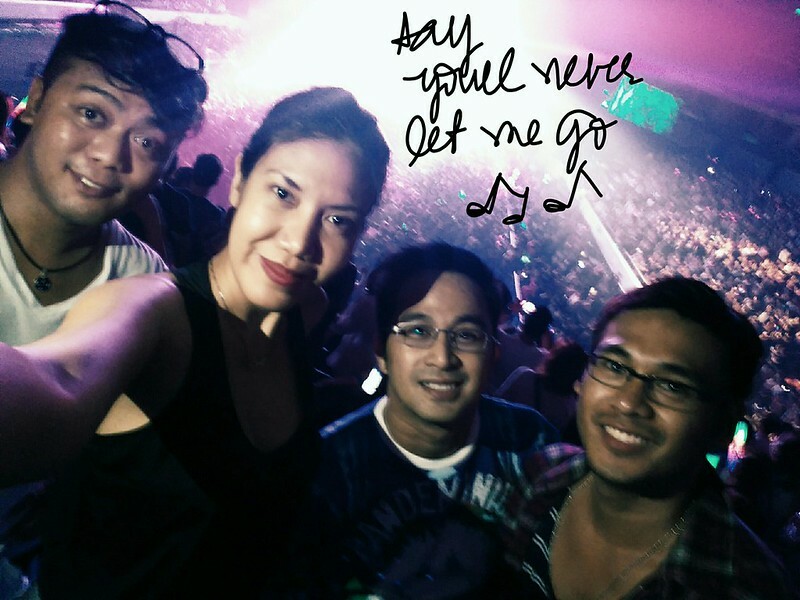 MOA Arena in Manila is starting to become my favorite place. The following night - we went back (ahah! same crew!) 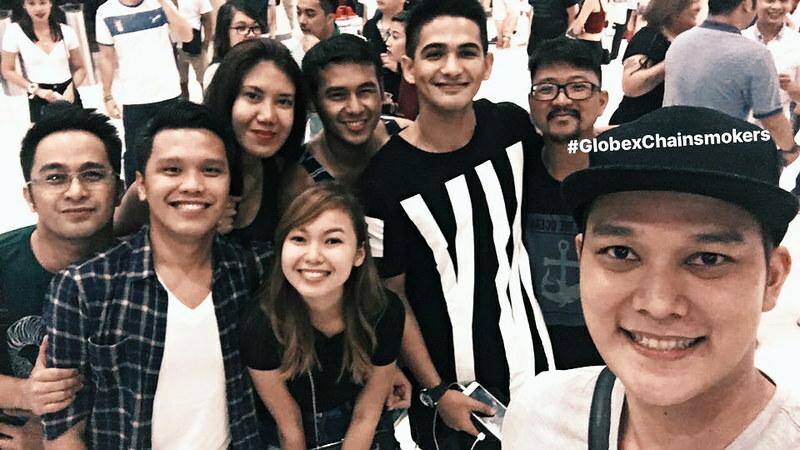 for the Chainsmokers one-night only concert! The crowd was much younger that night. But so happy to be and see this bunch! We got Lower Box Standing tickets but we wouldn't trade it with the VIP tickets because we got the best spot during the concert! The VIP area looked too crowded that people couldn't even dance. We got a special area where we got a good view of the show, crowd, lights and production. 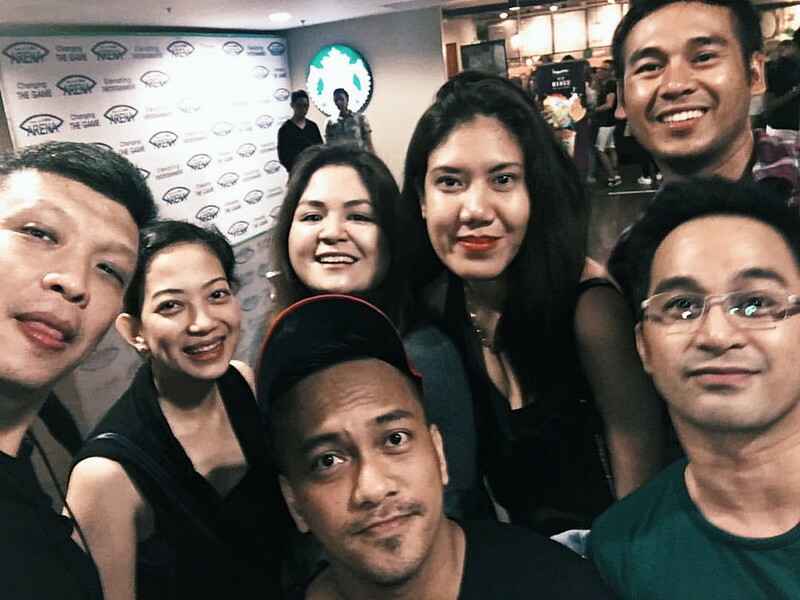 Shout out to #MMILive! Thank you! 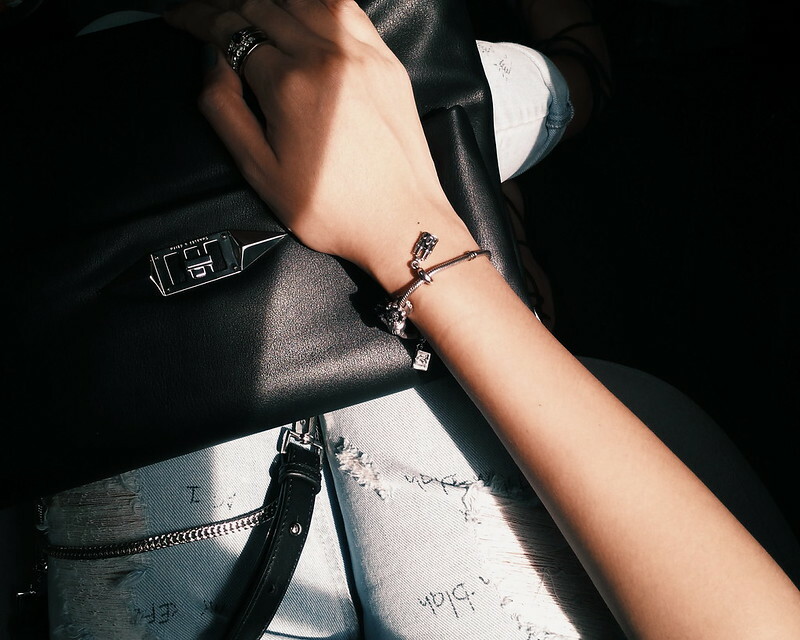 You want more of my personal stories? 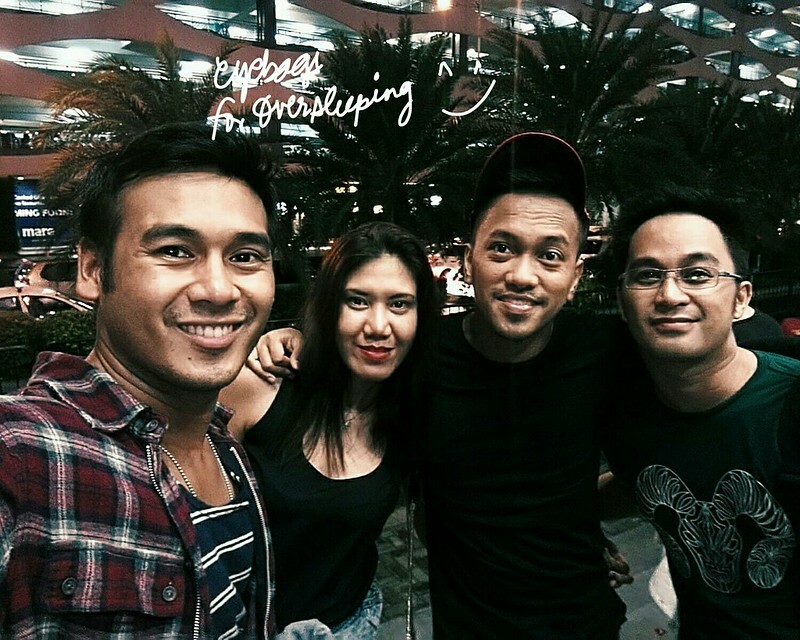 Check out more blogger off-duty entries. 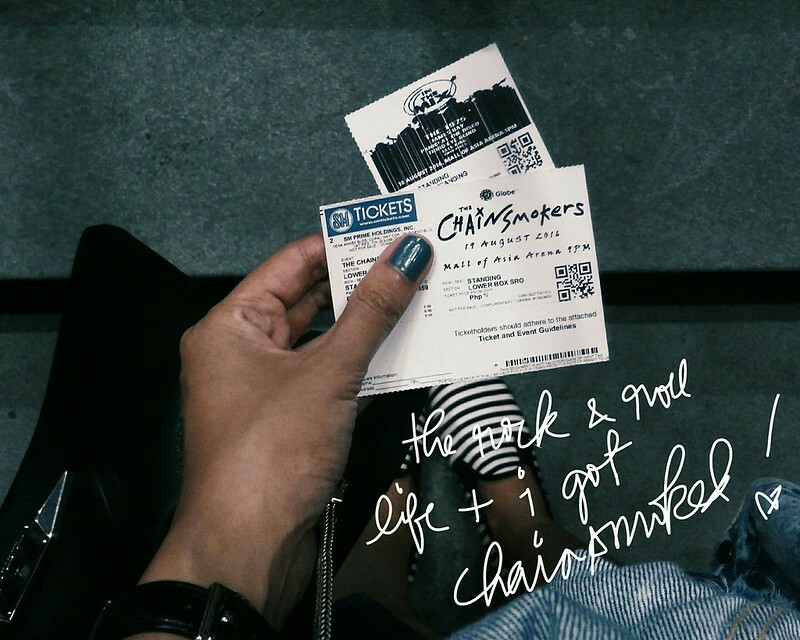 © ruthdelacruz | Travel and Lifestyle Blog : The Rock and Roll Life + I Got Chainsmoked!